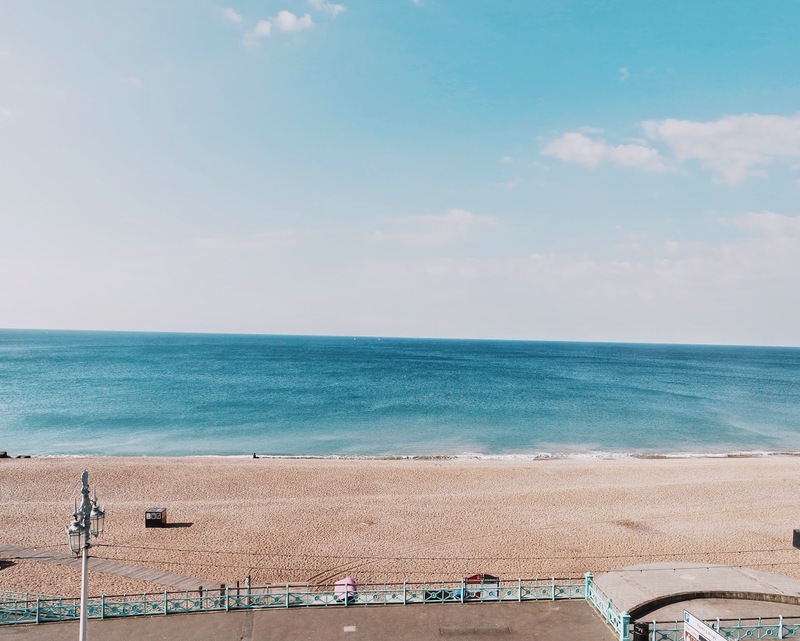 On the 25th of April I headed down to Brighton for a long weekend with my Mum and Dad. 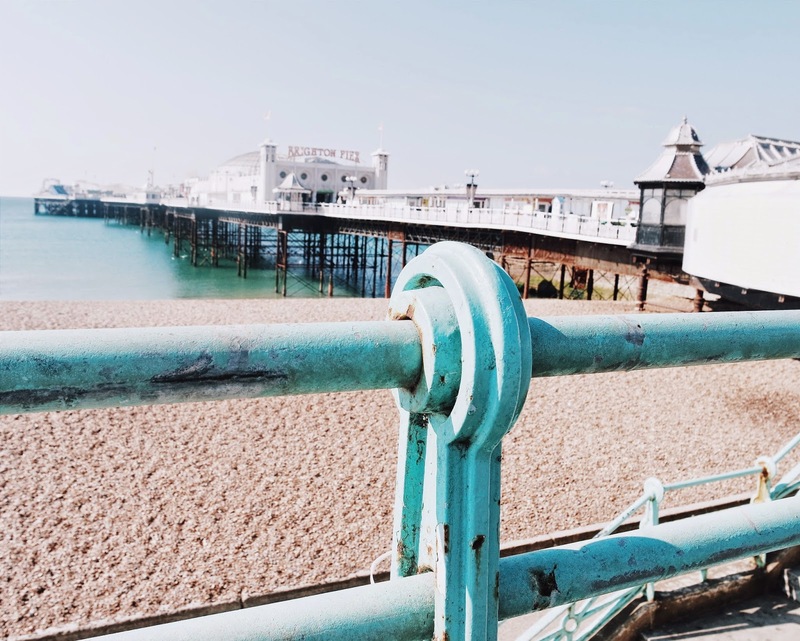 Brighton is somewhere I have wanted to visit for such a long time and I knew I had to go. Whilst there we visited some lovely places and I want to share them with you in some upcoming posts. When we arrived I immediately loved it. The people, the buildings, everything just seemed so perfect to me. 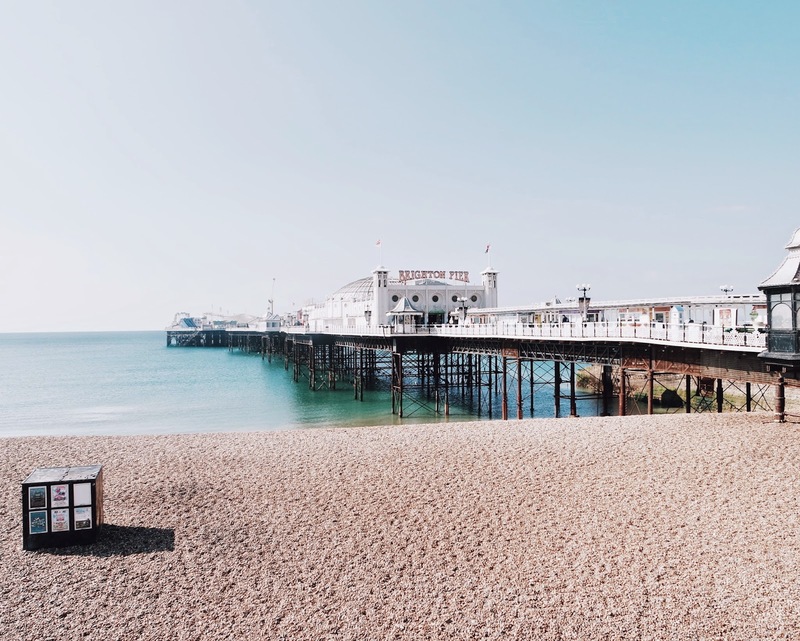 We spent a lot of time in the Lanes looking through all the little shops and finding some hidden gems, whilst also sitting in restaurants and cafes watching the world of Brighton go by. I definitely think I need to live there at some point in my life! What a lovely place ~~ nice pics! 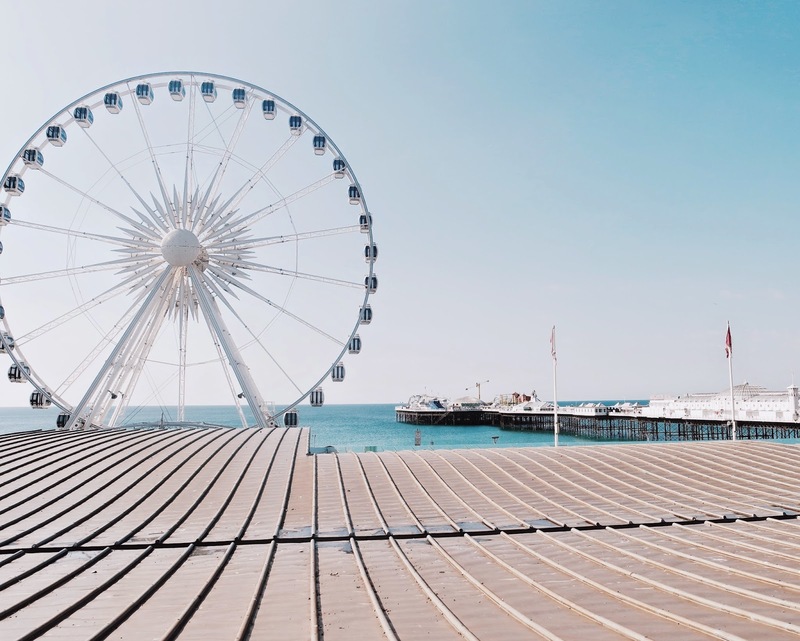 Brighton is a place I've always wanted to visit! some great photos, they make me want to go even more!